treatments in Los Angeles, CA. Every Noor acupuncture session is a holistic, individually crafted treatment formulated to meet each patient’s needs. Our treatments rebalance your body’s energy, reopen healing pathways, and reactivate your body’s ability to heal injury, reduce pain, or treat illness. We track your progress, customizing, and refining follow-up treatments to build a regenerative, balanced energy flow. Once established, that flow becomes your body’s foundation for maintaining wellness. 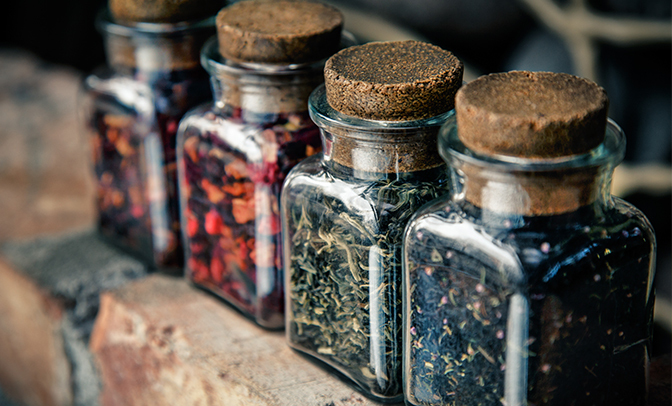 Diet and herbal medicines are a key component in our holistic approach to achieving personal wellness and balance. Human health and well-being have been linked to the beneficial compounds found in plants for thousands of years. Many chronic health disorders can be treated through the use of these all-natural compounds, which do not carry the harmful side effects of traditional pharmaceuticals. We offer custom formulated, herbal remedies as an integrated component of our wellness practice. 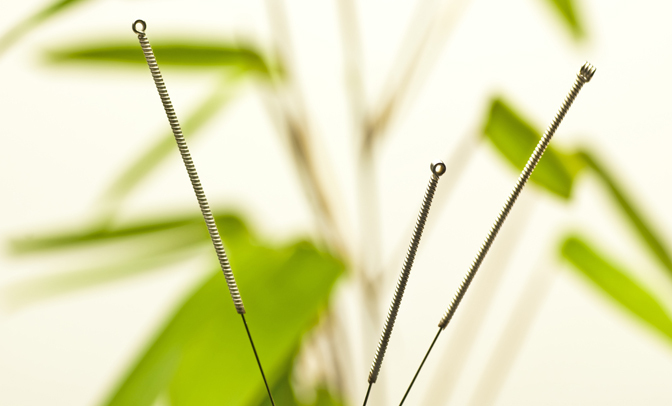 While acupuncture and herbal medicine use physical modalities to bring balance and health to our patients, hypnotherapy harnesses the healing power of the mind to affect change. Hypnotherapy is a remarkably flexible tool for treating a variety of mental and physical conditions. Addiction, acute pain, IBS, depression, anxiety, and a host of other afflictions can all be treated compassionately and effectively with hypnotherapy. When used in combination with Acupuncture, Herbal Medicine, and Reiki, hypnotherapy patients receive synergetic benefits that help bring the mind, body and spirit into holistic balance. Reiki is one of humankind’s oldest healing practices and remains one of the most versatile for use as a complementary therapy with other treatments. This ancient Japanese method establishes a calming energy balance in the mind and body that helps Acupuncture and Herbal Medicine deliver their full therapeutic benefits. 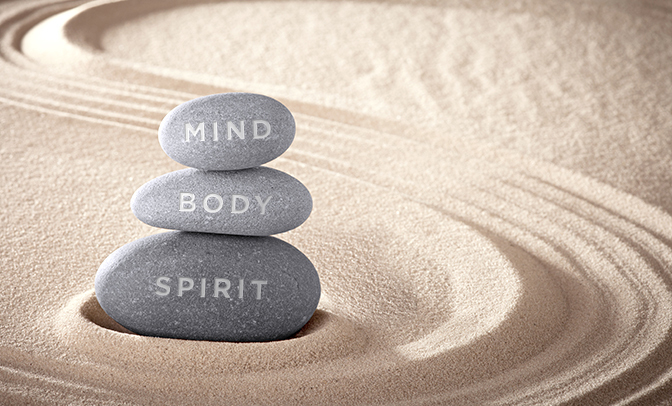 We also use Reiki as a powerful singular therapy that fosters a calmer and more peaceful state of being, which helps our patients alleviate stress, improve sleep and reduce chronic fatigue. Please book an appointment for your 30 minute complimentary consultation.